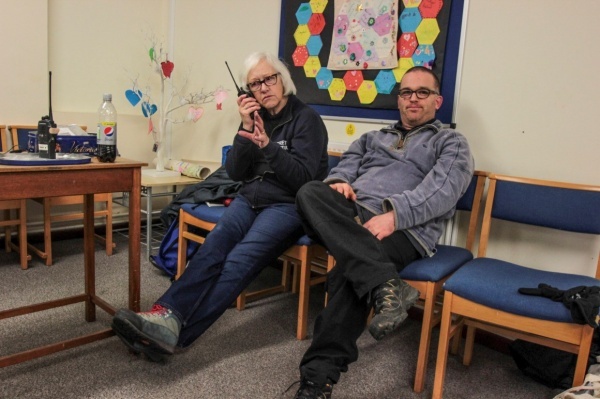 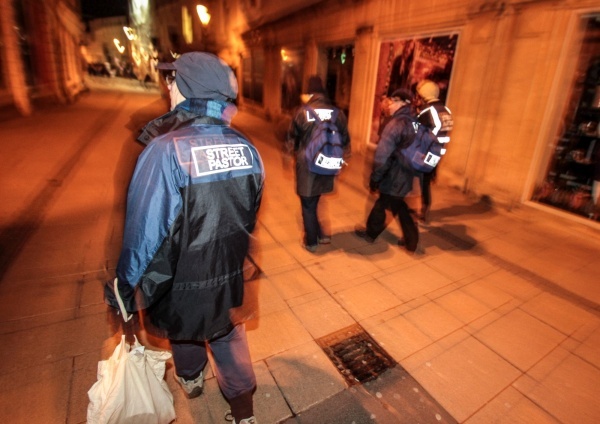 Our night patrols include; looking after vulnerable people by listening and helping. Giving out water, flipflops or lollipops and helping them to get home safely. 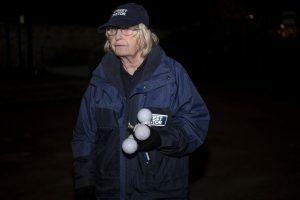 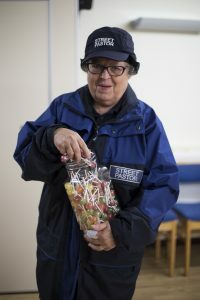 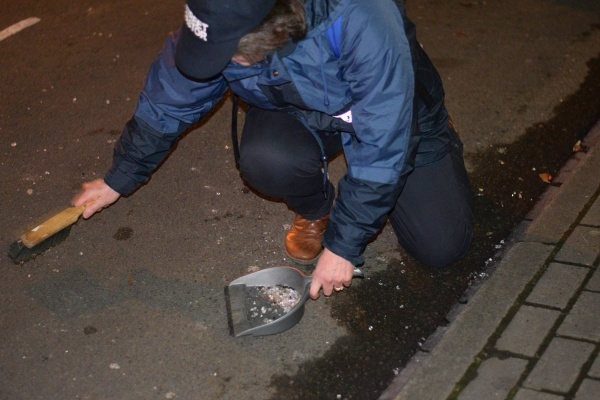 For information about Street Pastors nationally please view their website www.streetpastors.org.uk.